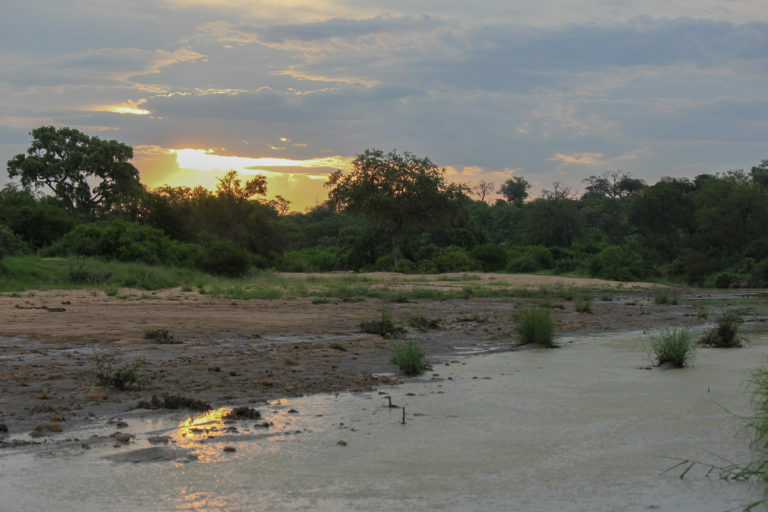 Kings Camp is renowned as a world-class safari destination with highly skilled and trained staff, including a passionate team of safari guides and trackers. A recent blog post by Kings Camp describes the true beauty of how summer rains bring new life to form. 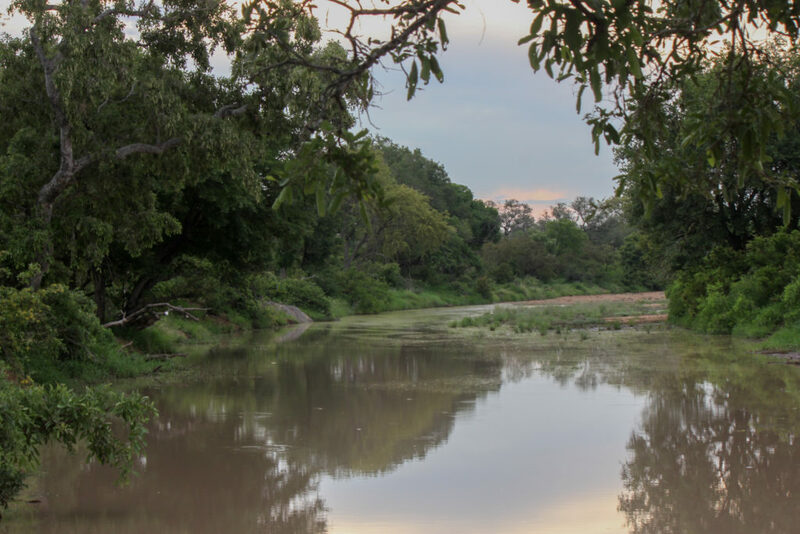 Due to the unfortunate drought in recent years and a dry winter in the Timbavati, the reserve has never been happier to be gifted with such heavenly summer downpours. Normally a dry riverbed, the recent rains have got the Nhlaralumi river in front of Kings Camp flowing again. The bush has burst into life with numerous life forms becoming visible. It's unbelievable how creatures can be completely hidden, only to reappear with a heavy fall of rain. 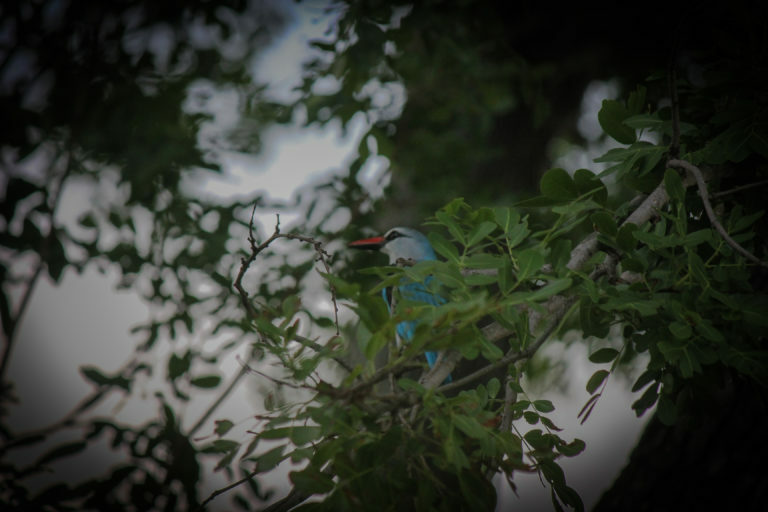 The sound of the woodland kingfisher and the Southern ground hornbill have continued to bring music to visitors' ears – confirming that summer is still here. Kings Camp displays a rich diversity of birds characterised by all shapes, colours and sounds. The Timbavati lodges often have guests visit without the slightest interest in birds, but they then leave with a new hobby - ticking birds off their lists. Guests take every opportunity to appreciate the full display of these feathered creatures through binoculars and camera lenses. 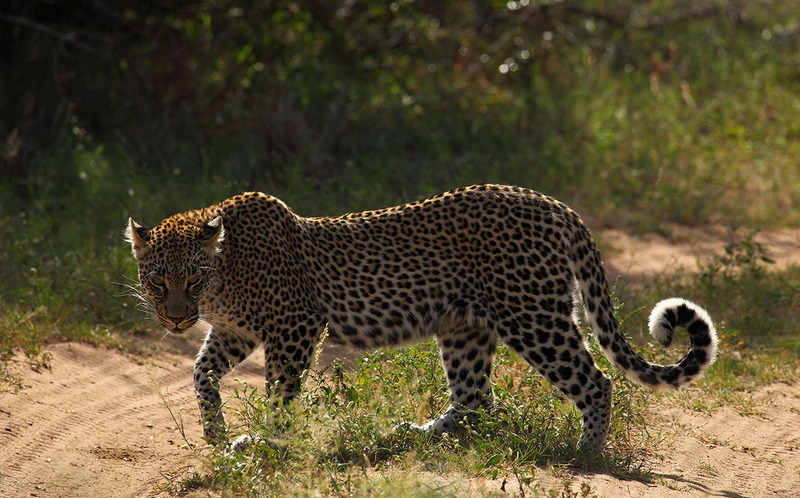 Due to the rapid growth of the bush, finding the Big Five in the summer season can often be a mysterious outing. 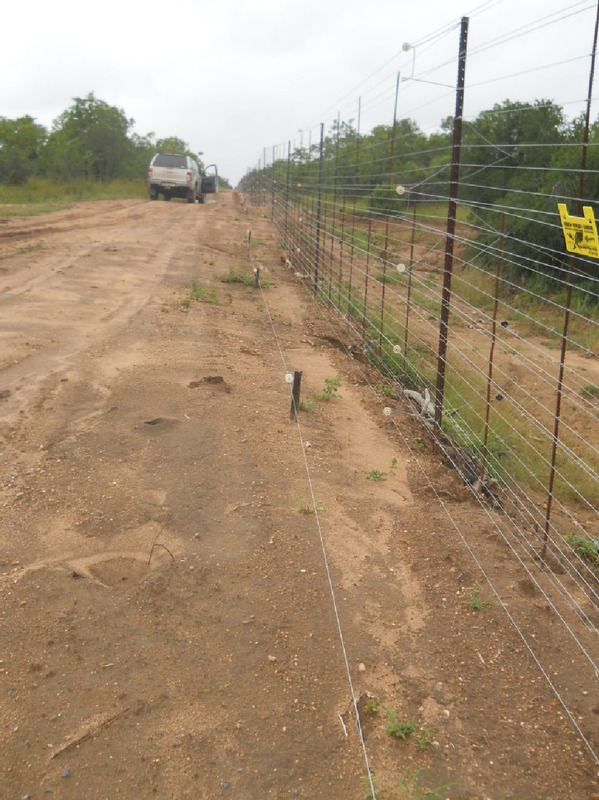 The rains wash away the animals tracks and make it difficult to find them. Elephant herds are abounding and are accompanied by their new-borns with playful personalities. With many waterholes and mud wallows scattered throughout the bush, the herds often put on an entertaining show for the guests by spraying, bathing, and playing with each other. Taking a walk along the riverbed can reveal numerous animal tracks; from elephants, hippos and leopards, to the smaller creatures such as the terrapins and frogs. The ensemble of the different species of frogs at night is truly something spectacular to be heard. 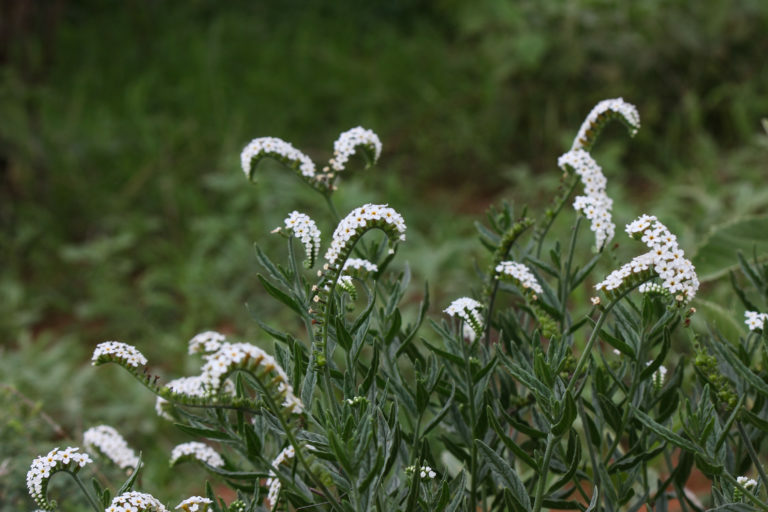 The only way to appreciate the true essence of the wild flowers is on a bush walk because of their small and elegant detail. On such a walk you can get up close with the flowers and observe them closely. 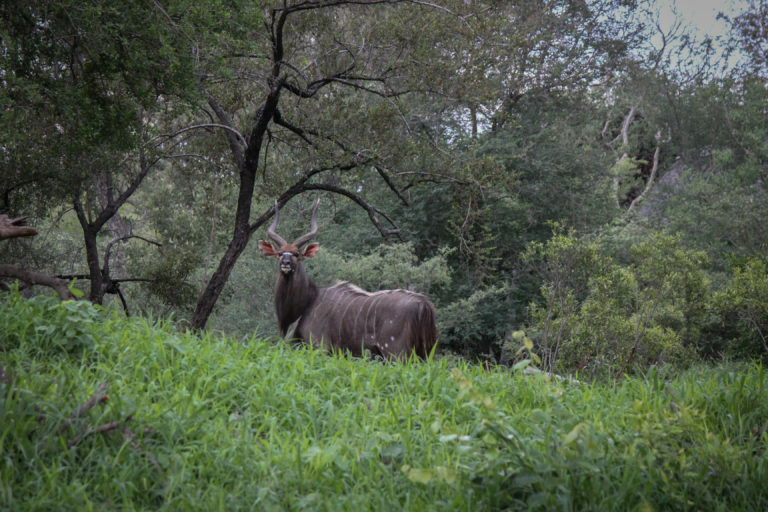 With more storms and rainfalls forecasted, we welcome the abundance of rain that is needed to sustain the bush and its inhabitants for the next year.